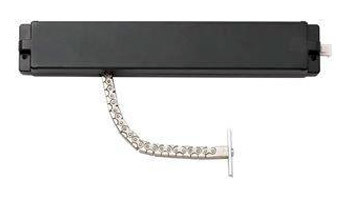 The NHN Pivot Door Closers are setting the standard for ease of installation, quality components and excellence in design. Please watch the short video below to learn more. 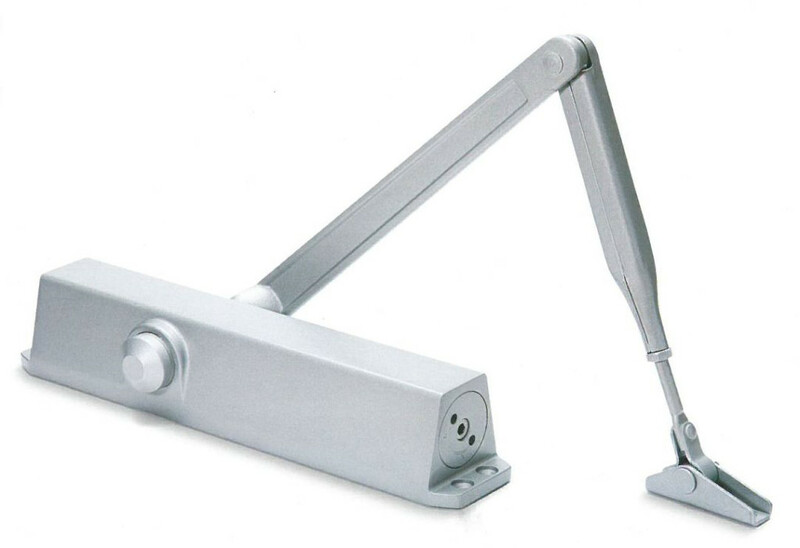 These door closers utilise the latest cam-type technology. 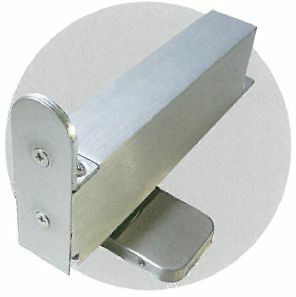 They are suitable for double-action doors, a maximum of 1250mm wide (the 105 series) and a maximum weight of 100kg. Installations are quick & easy due to their design, i.e. no preparation on the floor is needed, thanks to the easily adjusted closing speed via two independent adjustment valves. They come with a 5-year guarantee against faulty workmanship. We find that these units sell well, especially to our trade customers who have used them before and have discovered the ease of use and reliability of the product for themselves. So, go ahead and buy the model you need (click here) or share this information with a friend. 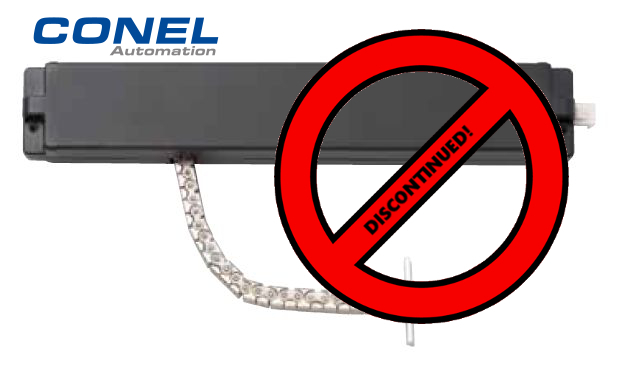 Door Closers Online distributes/sells Door Closers with a 10 Year ‘No Quibble’ Warranty across Australia from our Canberra Warehouse. 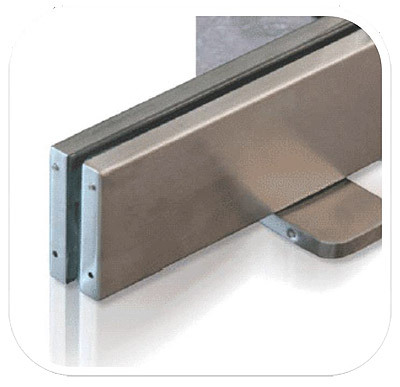 All the 80 Series are Non-Handed and are suitable for most timber & aluminium doors. N.B. Regular arm pictured in above image. Slide Arm also available.